Apple has unveiled a new colour for the iPhone 8 and iPhone 8 Plus range. 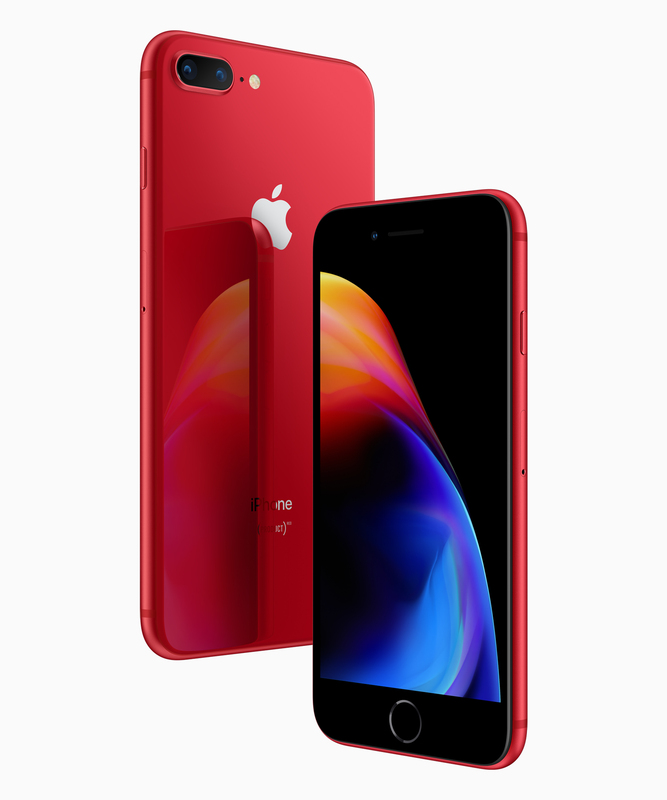 The Special Edition PRODUCT(RED) gives the iPhone a sleek red and black look, while, a portion of each sale help fight the spread of HIV and AIDS, and more. The models will go on sale from today, April 10th, 2018. 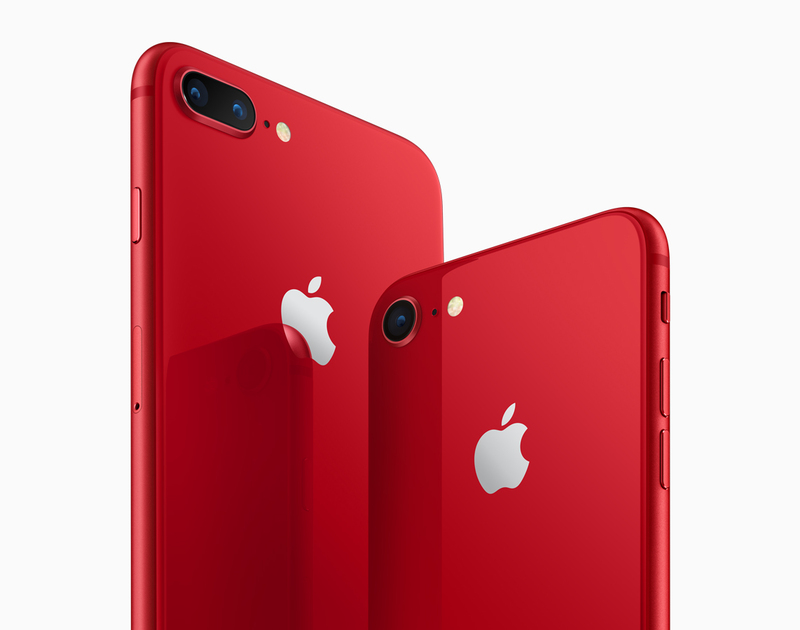 In this article, you can learn more about PRODUCT(RED) the iPhone 8. Including, pricing and where you can buy in New Zealand. Founded in 2016, PRODUCT(RED), or simply, RED, raises awareness and funds to help eliminate HIV/AIDS in eight African countries. Apple has donated US$160 million since 2006, and that continues with the new special edition iPhone 8 models. A portion of every red iPhone 8 or iPhone 8 Plus model will go towards this global fund. This will go towards grants that provide testing, counselling, treatment, and prevention programs. The 4.7-inch iPhone 8, and 5.5-inch iPhone 8 Plus were announced alongside the iPhone X, and are the latest-generation iPhone models. 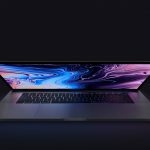 They are both powered by the A11 Bionic chip, the most powerful Apple-designed chip available, have new cameras, and HD Retina displays. On design, they feature glass on the front and back. This allows wireless charging for the first time on iPhone. Between these two pieces of glass, is an aluminium band. The Special Edition red models feature a black front, and a red-finished glass back and aluminium band. This, in my opinion, makes it one of the sleekest colour combinations I’ve seen on iPhone. In New Zealand, pricing will start at NZ$1,249 for the 4.7-inch iPhone 8, and NZ$1,449 for the larger iPhone 8 Plus. Despite the special edition red colour, and a portion of funds donated, pricing is the same as the other available three finishes. Being Silver, Space Grey, and Gold. 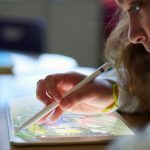 All models can be purchased from Apple’s online store, starting, later today (April 10th, 2018). Apple is offering free delivery and 14-day free returns around New Zealand. They will also be available at selected Apple Authorised Resellers carriers.